You will feel right at home in this cozy eatery in downtown Lochem. Surrender to the vibes of the 60’s and 70’s and enjoy your snack and drink. 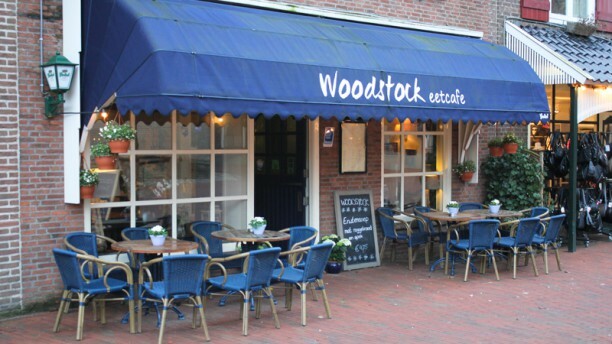 Woodstock is known for its wide range of home-cooked food. The kitchen prepares the food with fresh ingredients and the best that the sea and our country offers. Here you want to return again, that is guaranteed!